This tiny chateau may be one of France’s smallest, but its charm and character are unmatched. Built in the late 15th and early 16th centuries, the castle is currently owned by a family that uses the historic structure to carry on the age-old tradition of local wine making. Visitors love the family vibe and travelers can tour the facility, sample bold reds and sparkling whites while learning about production from expert guides. Travelers should also tour the pigeonnier, which was once home to dozens of domestic pigeons and remains one of the most unique things about this unassuming destination. 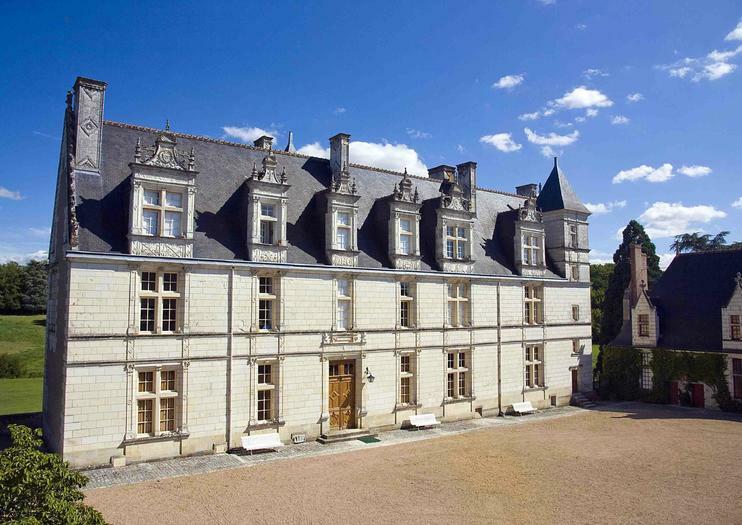 Because the land—and the chateau—are privately owned, visitors can camp on the grounds free of charge and wake up surrounded the beauty of the Loire Valley. The chateau is open year round but during winter months visitors should plan to schedule weekend visits in advance.